Less than a week before the match between Panathinaikos Superfoods and Aris Thessaloniki, which will determine who will win the trophy, the Greek Basketball Federation and its president, Giorgos Vassilakopoulos, proved once again their inability to organise such an event. In most European countries, the Basketball Cup is a high-quality competition. In Italy, France, Germany, Spain and Turkey, the first eight teams on the table play against each other in knockout matches to advance to the Final and claim the title. The most important aspect of this tournament, though, is not the format itself. Instead, what makes the difference is the way it is organised by the respective Federation. More specifically, before the beginning of the season, a specific city (and venue) is chosen in order to host the event (for instance Vitoria and Baskonia’s home court, the “Fernando Buesa Arena”). And, most importantly, each team’s supporters arrive in the city and watch the game without causing any problems. In Greece, the situation is completely different. Not only is there a possibility that Panathinaikos and Olympiacos Piraeus will play against each other in either the quarter or semi-finals, but also the winner of this match enters the Final as the absolute favourite to win the game. The worst thing, though, is that nobody knows, until the end, where the event will take place, while the Federation and police are completely unable to secure the fans’ safety. Consequently, only a specific number of each club’s supporters is allowed to enter the arena (usually around 600), however, since most of them are notorious followers, it’s almost sure that things will get out of control. 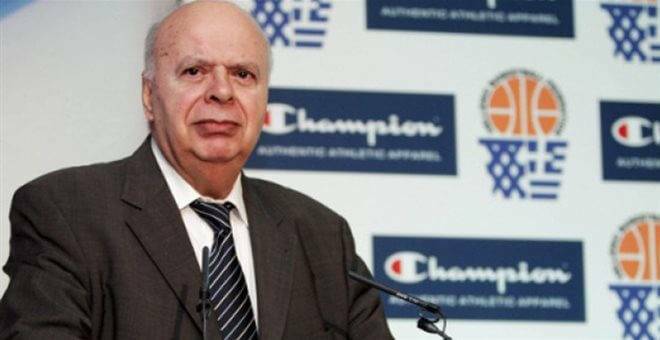 Moreover, Vassilakopoulos, the Federation’s president, certainly is not the right person to get the job done, as the 78-year-old executive is in charge for many years now (1998-2002, 2010-2017) and refuses to admit that it’s time for him to retire. His actions and words are rather old-fashioned and prevent the Greek Basketball (and the national team) from getting better. 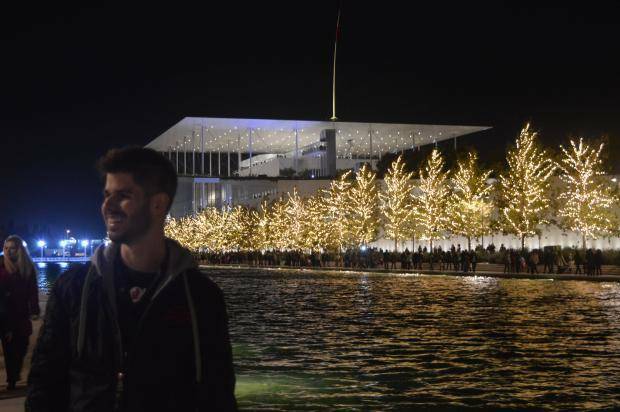 The reason for writing this article is Vassilakopoulos’ decisions, in the past two or three weeks, regarding the venue that will host the Final between Panathinaikos and Aris. Initially, the chairman didn’t want the Cup’s Final to take place at “Nick Galis Hall” (Aris’ home-court) in Thessaloniki, although the two clubs had reached an agreement. Instead, Vassilakopoulos was suggesting the game would take place in either Athens or Heraklion, Crete, and was insisting on his opinion, without taking into account Panathinaikos’ and Aris’ point of view. Concurrently, he was using embarrassing and ridiculous excuses in order to avoid appointing other Greek cities, like Larissa and Xanthi, as it was clear he wanted the match to take place in Athens. In the end, though, Panathinaikos and Aris suggested “Nick Galis Hall” as the Final’s venue and the Federation had no other option, but to agree with that proposal and, consequently, Thessaloniki will host the game on Saturday, February 18. What is annoying in that story is Vassilakopoulos’ refusal to change his thoughts and the way he runs the Federation. Regarding the Basketball Cup, his decision to avoid changing the format (from knockout matches to Final-4 or Final-8) has decreased the fans’ interest to watch the competition, as they know it’s not so likely for Panathinaikos or Olympiacos to lose the trophy, despite the presence of decent clubs, like Aris, PAOK Thessaloniki and AEK Athens. Furthermore, the Federation’s and police’s failure to guarantee the supporters’ safety in the Final has led to the tournament losing its prestige, comparing to the respective ones in Italy, Turkey, France or (especially) Spain. 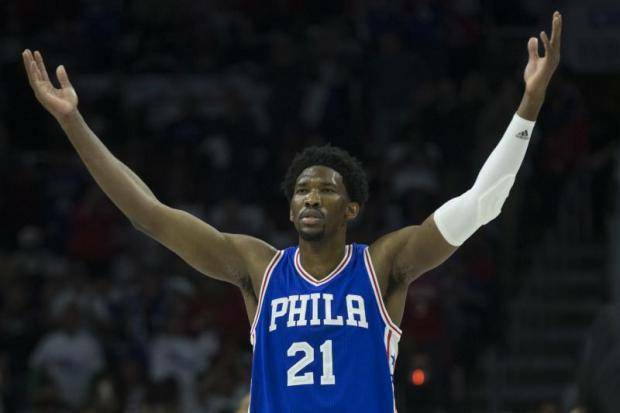 That said, the aforementioned reasons are responsible for the clubs facing the Cup as a less important target than their presence in the domestic league or the European competitions (Turkish Airlines Euroleague or FIBA Basketball Champions League). Concerning the national team, it’s more than obvious that the Federation has done everything wrong since the departure of coach Panagiotis Giannakis in 2008. Giannakis had transformed Greece into one of the best European teams and had led the squad to the biggest victory of its history, when the Greeks defeated Team USA in 2006 (101-95). When Giannakis signed with Olympiacos in 2008, it seems that he immediately became a persona non grata for Vassilakopoulos and had no choice but to leave the team. Since then, Greece has failed to again become a top European team and hasn’t won in knockout matches since 2009. And Vassilakopoulos is responsible for that as well, because although he appointed a series of head coaches for the squad’s bench (Kazlauskas, Zouros, Katsikaris, among others) in order to turn things around, he just let them go, after failing to qualify to either the quarter or the semi-finals of the respective tournaments. Instead, it would have been better for everybody if the Federation and its president had created a specific long-term plan that would include a coach that would have a permanent role in the squad and would be able to work independently, without any outside interference. To make matters worse, six months before the start of the 2017 Eurobasket, there has been no official announcement regarding Katsikaris’ successor, which shows the executives’ inability to find the ideal solution in order to bring the squad back to the winning track. To sum up, everything that happened with the venue that would host the Cup’s Final proved it’s time for things to change in the Greek Basketball Federation, if they want to make the product interesting again. Because, in the end, if Vassilakopoulos retains his place as the chairman, then not only will the Greek Basketball Cup keep on being a parody, but also it will not be likely for the national team to return to the top. And that will certainly be very disappointing for the Greek Basketball. Previous articleDenver Nuggets pursuing Milos Teodosic?